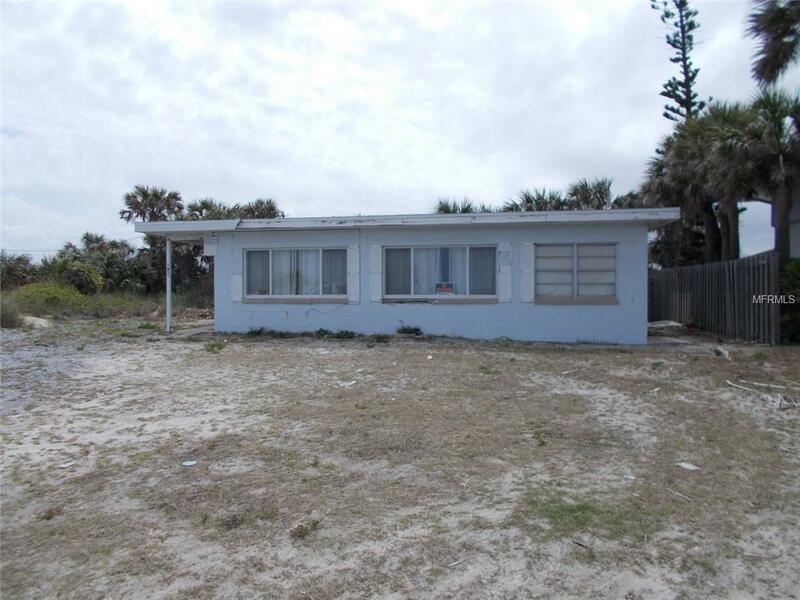 Direct ocean front deep corner lot with cinder block 3 bedroom 2 bath home high on natural dune with 95 feet of direct ocean front. 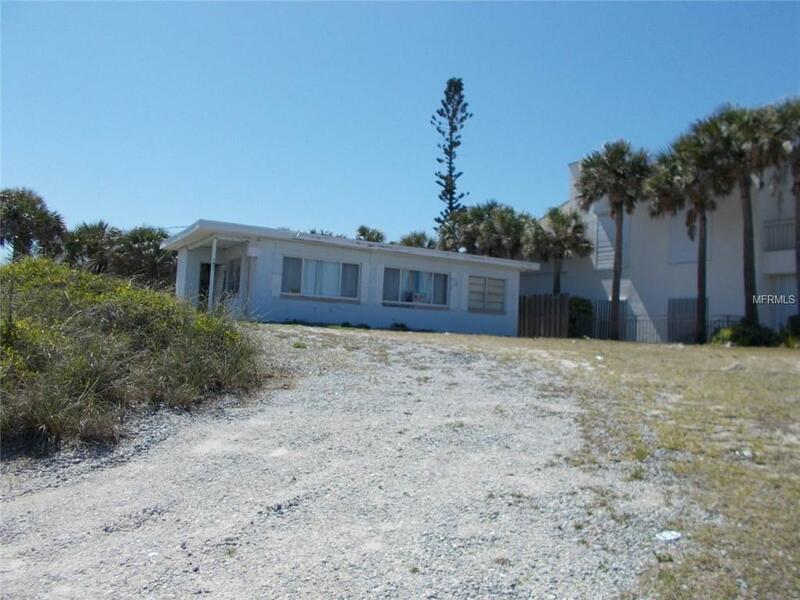 North Beach cottage with views and plenty of privacy. 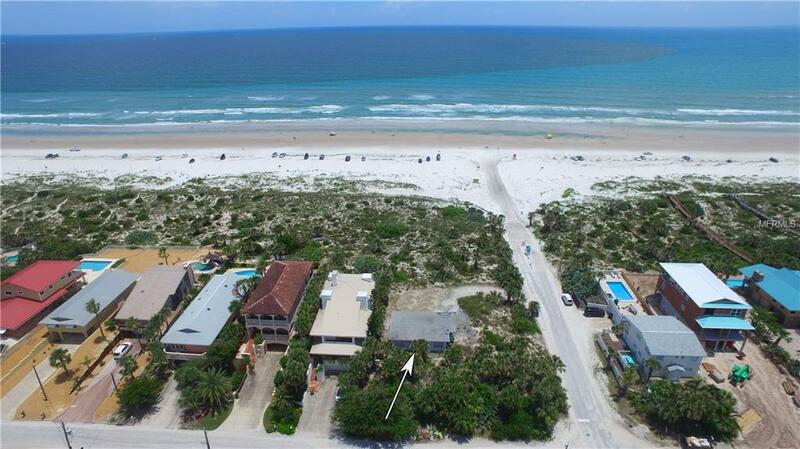 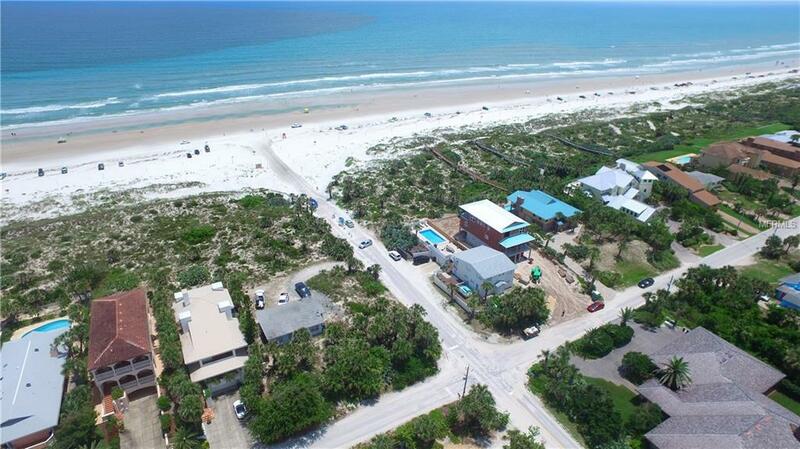 Most sought after location beach side.